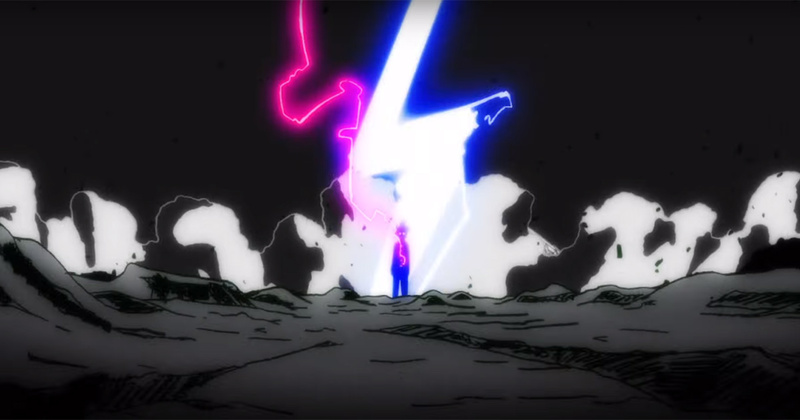 From ONE, the creator of One Punch Man, comes another helluva ride in Mob Psycho 100 — and it’s soon getting an anime run of its own! Mob Psycho 100 tells the story of Kageyama Shigeo, a boy who realizes that he has latent psychic powers at a young age. Realizing that, if kept unchecked, his powers could potentially be incredibly dangerous, Shigeo decides to make the effort to keep his emotions and feelings buried within himself. However, as we all know about bottling up pent up emotions, he realizes that it’s never really that simple, especially when people and events in his life continually force him out of his shell. The anime looks to be adopting the original art style of the manga, and the production lineup isn’t to be scoffed at either — Takahiro Sakurai (*monogatari series, Psycho-Pass, Code Geass, Princess Mononoke, etc), Kenji Kawai (Ghost in the Shell, Fate / Stay Night 2006, etc), Yuzuru Tachikawa (Death Parade, Steins Gate), among others. BONES, the animation studio working on Mob Psycho 100, is also critically acclaimed for many of their works, including Fullmetal Alchemist: Brotherhood, Space Dandy, Eureka Seven, Escaflowne, and Sword of the Stranger (which, if you haven’t seen yet, has some of the most badass swordfight scenes ever). 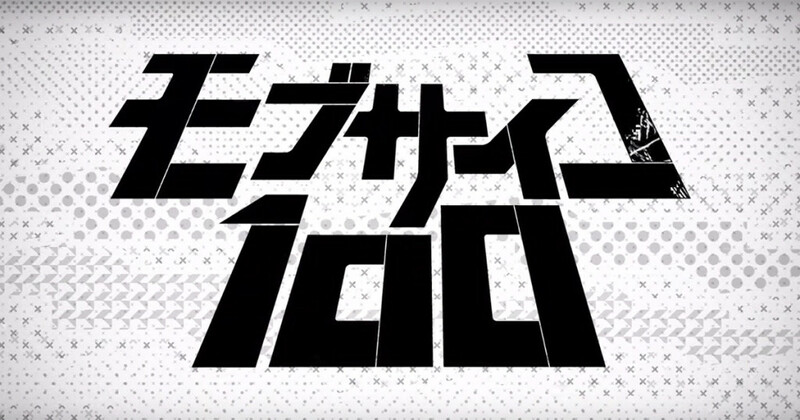 Not many details on an exact date for broadcast, but expect Mob Psycho 100 to be out on Japanese televisions within the year. Next articleFinal Fantasy IX NOW AVAILABLE on Mobile!